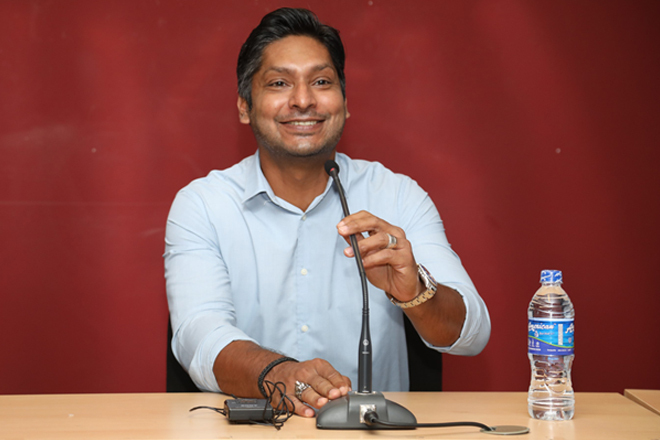 Apr 10, 2019 (LBO) – Sri Lanka’s investment promotion and facilitation agency, the Board of Investment said that cricketing star Kumar Sangakkara addressed their staff and spoke of the importance of leadership in an organization. 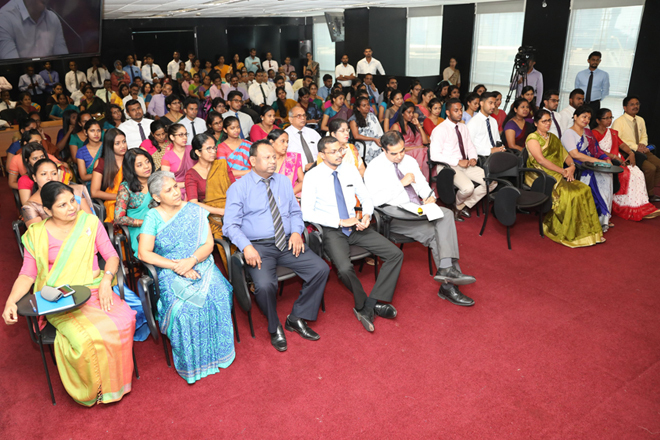 The address titled “Reach the Peak 2019” was an opportunity for the popular sporting personality to share his experiences on the sporting field and to express his ideas on “the importance of believing in something bigger than yourself”. The importance of values such as teamwork, respect for individuality, dedication, a flexible approach, and for preparedness in any circumstance were central to his message. He concluded by stating that “people who work harder need less luck”.